With an abundance of rolling hills and cliffs, emerald green grass, and fairytale castles, you can’t help but fall in love with the unique beauty of Ireland! 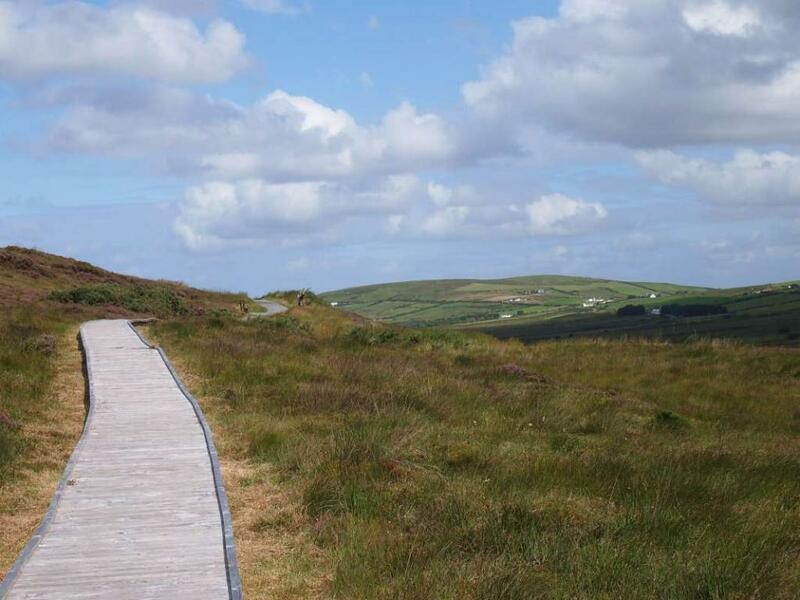 Join us this summer as we discover the culture and history of the Emerald Isle. We will begin this special adventure just for younger teens in the vibrant city of Dublin, where we roam the cobblestone streets, visit Trinity College, go on a ghost tour of Dublin’s haunted past, and even enjoy a special chocolate tour! 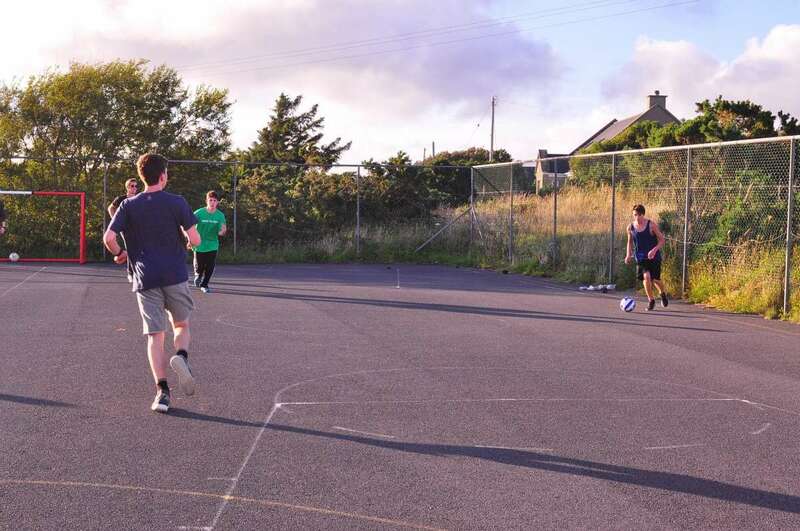 After soaking up the cosmopolitan vibes of Dublin, we will have a truly unique experience while staying at an adventure camp on Achill, the largest island off the coast of Ireland. 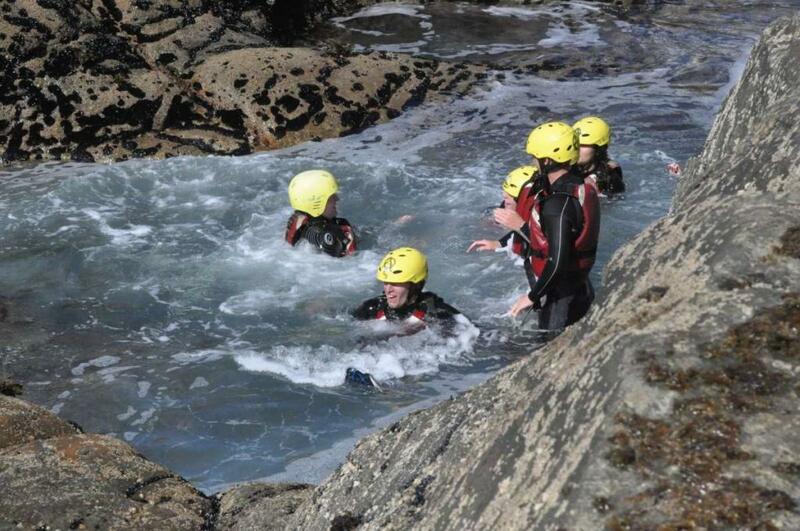 During our time here, you can hit the island’s magnificent beaches for surfing, coasteering, and sea kayaking. 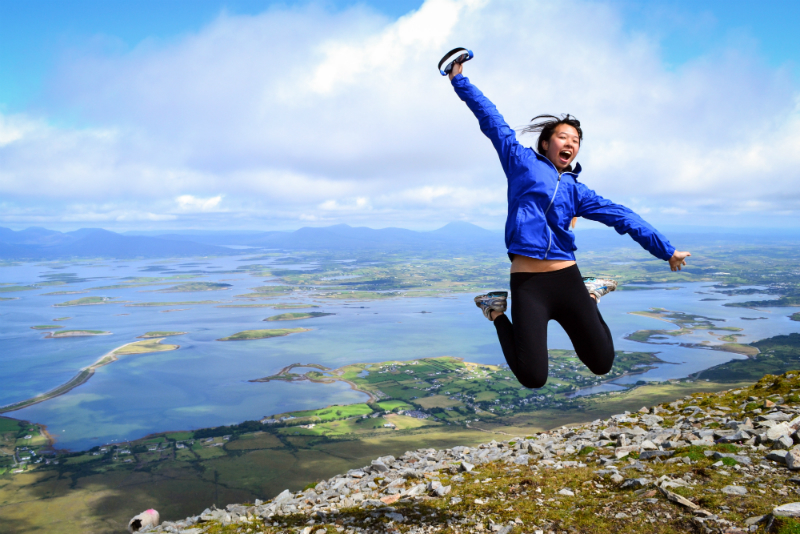 Not to mention the once-in-a-lifetime experience of hiking 2,500 feet up to the summit of Croagh Patrick for an unforgettable view of the greenest islands scattered across a bright blue bay below. 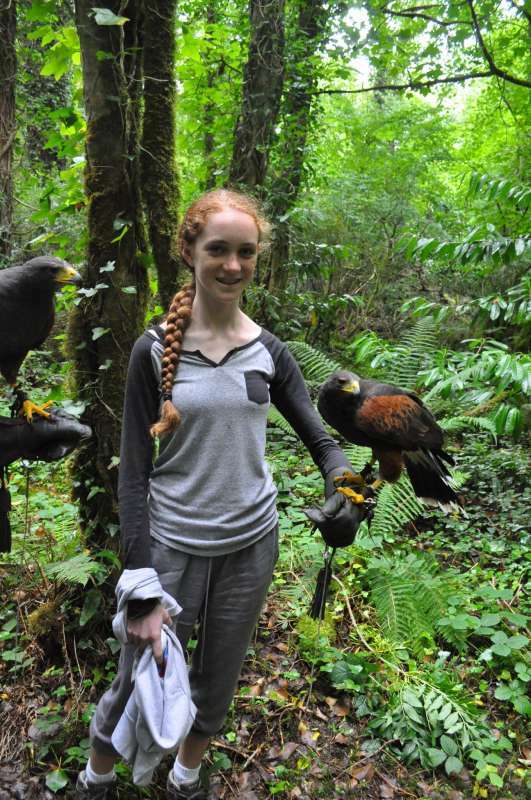 After our time in Achill, learn how to fly falcons at a Falconry School on the castle grounds of the quaint village of Cong. 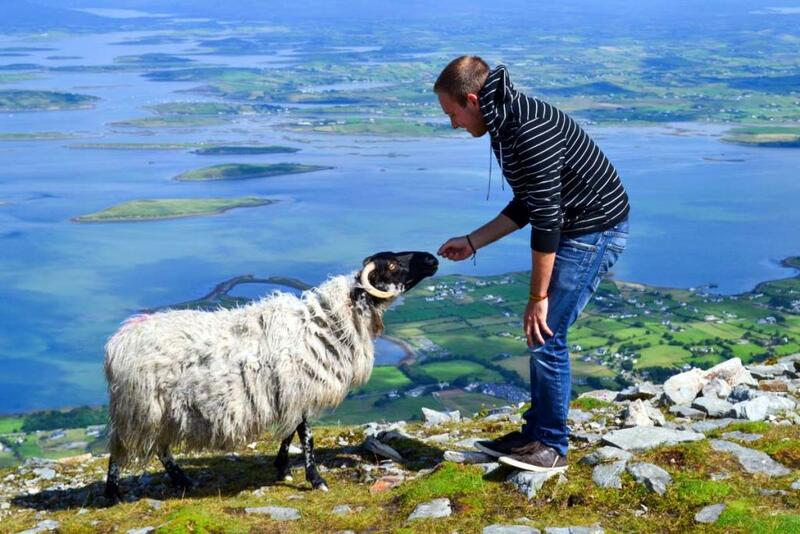 End your Emerald Isle adventure in Galway, a charming coastal city filled with rich Gaelic culture, picturesque pubs, and famous fish and chips! We will take a day trip out to Inishmore, one of the Aran Islands, where we will explore and discover the ancient fortress of Dún Aonghasa nestled at the top of a spectacular cliff plummeting into the ocean. 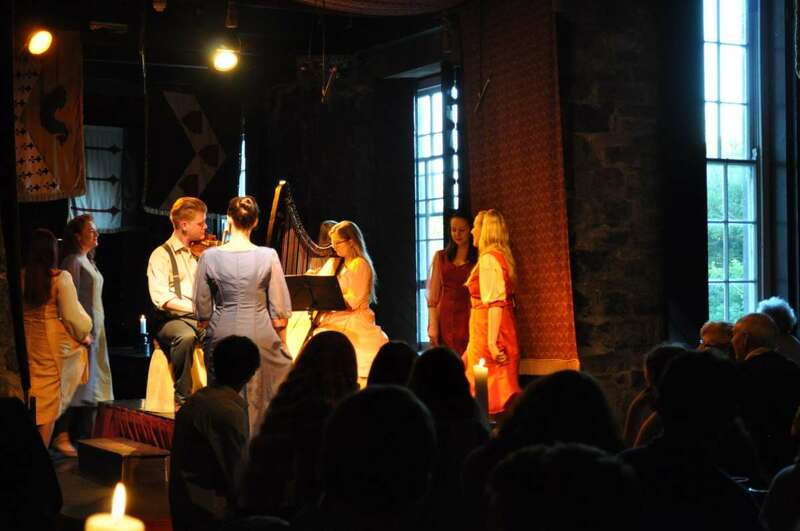 Before our adventure comes to an end, stand atop the 700-foot-tall Cliffs of Moher and feast amongst Lords and Ladies at a medieval banquet in a real castle! 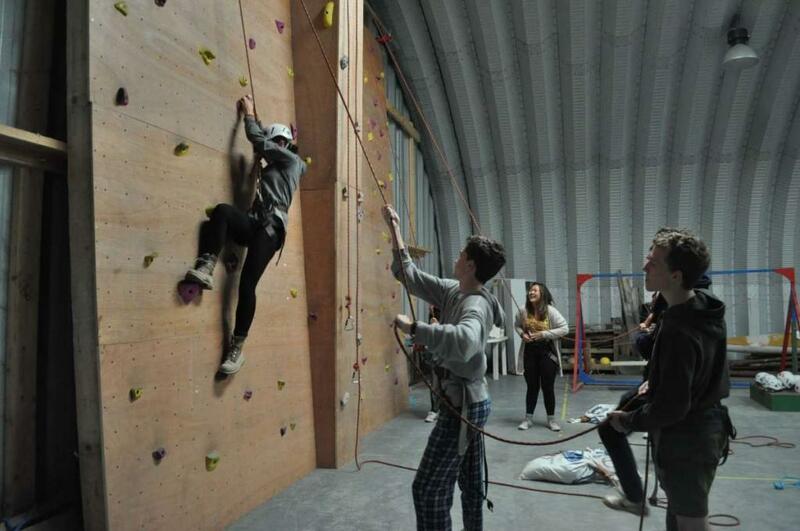 All of our Younger Teen programs are specially crafted for, you guessed it, younger teens! 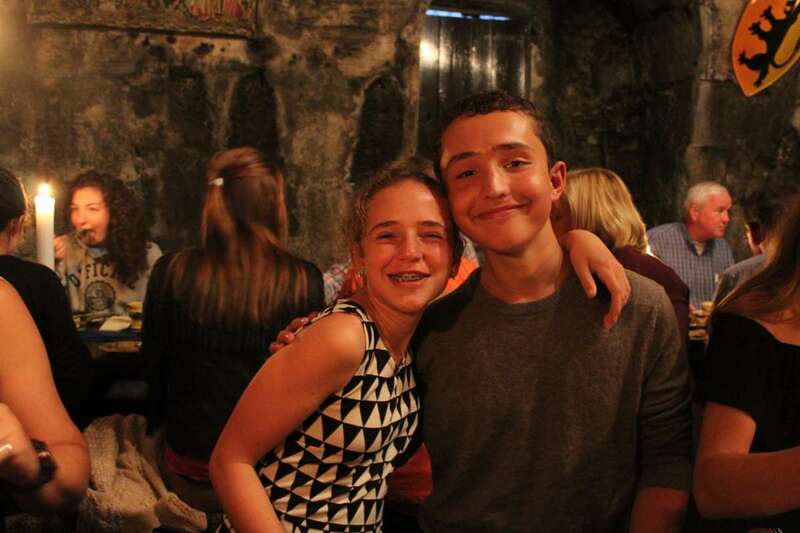 On our Younger Teen trips, you will find smaller group sizes, outstanding staff who connect on the same level with this age group, and itineraries that perfectly introduce young travelers to each destination. Our Younger Teen programs are sure to inspire a passion for travel and a greater understanding of the world for all who join us! Enjoy a special chocolate experience at Ireland’s well-loved chocolate factory, Butlers, where you will get to make your own chocolate creations! 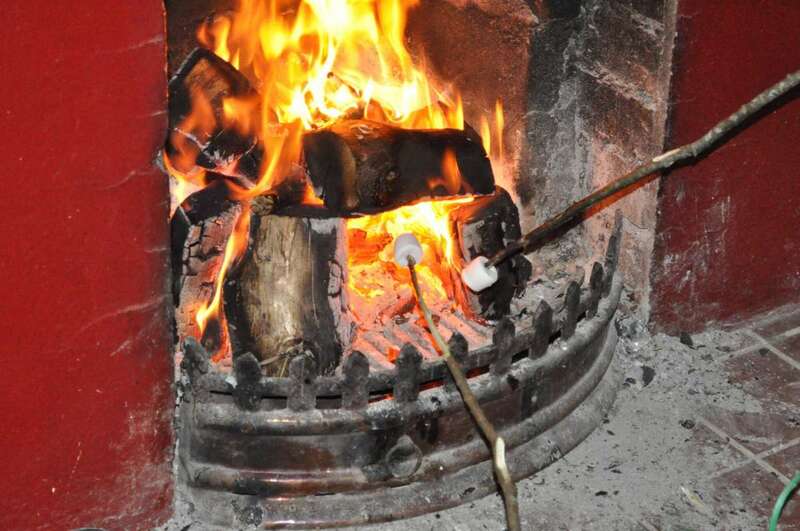 Take a ghost tour through the most haunted parts of Dublin, learning about its spooky past! Our journey begins in Ireland’s most iconic city- Dublin! We will dive into Irish history as we tour the famous Trinity College and explore the city’s charming cobblestone streets. We will enjoy a special chocolate tour at Butlers, where the scent of chocolate fills the air and we will get a VIP behind-the-scenes look at this beloved factory. After exploring the chocolate museum and of course, sampling some chocolate goodies, it will be time to make our own chocolate creations as we learn how to craft chocolate like a pro! At night we will enjoy a haunted ghost tour that digs into the spookier side of Dublin as we wander the streets and discover Dublin’s haunted past. And no visit to Dublin would be complete without a little live music and dancing! We will enjoy Dublin’s vibrant music scene and have great craic together! 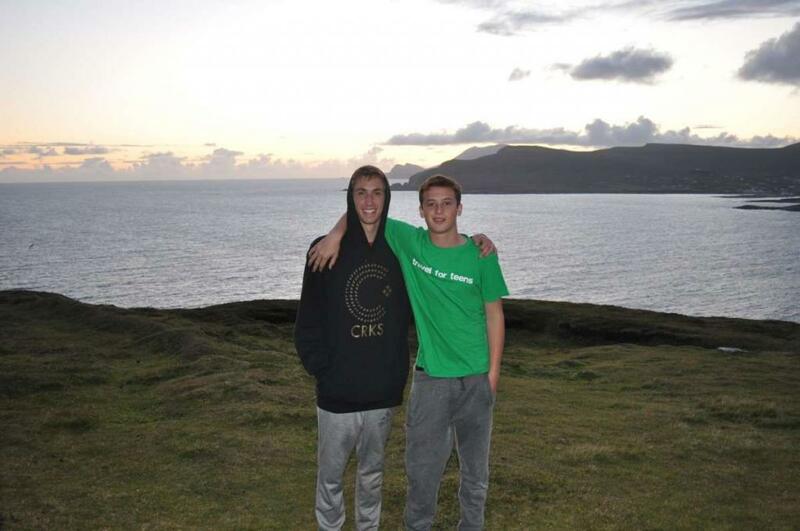 We’ll head west to our next destination, Achill Island, Ireland’s largest island. 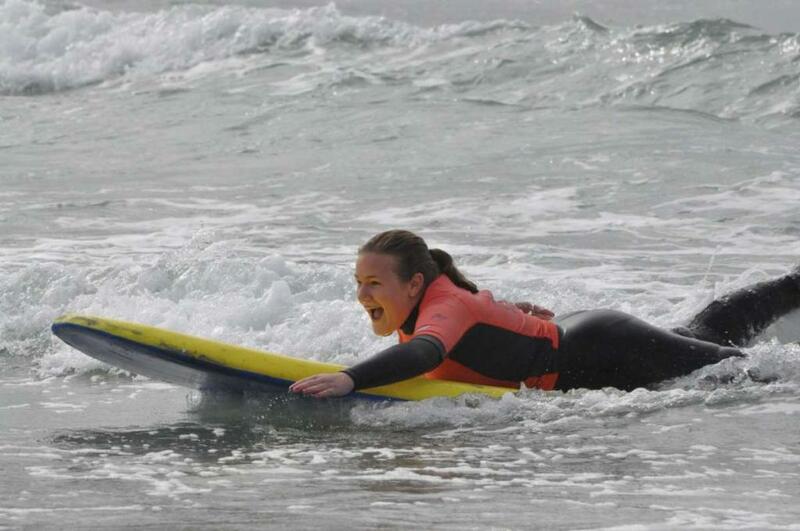 Our local guides will provide all the fun needed for a true Irish experience at this hidden gem. Achill is full of natural beauty: from the pristine beaches to rolling hills and with the charm of frequent sheep appearances, you’ll never want to leave! We’ll throw on our wetsuits and hit the waves for some surfing, kayaking, and coasteering. In the evenings, we’ll grab a bow and arrow and shoot for the bullseye at the camp’s archery center or scale the rock climbing wall. The highlight of our time spent on the west coast of Ireland will be our ascent to the top of Croagh Patrick, a mountain named after St. Patrick, that one million pilgrims climb each year. 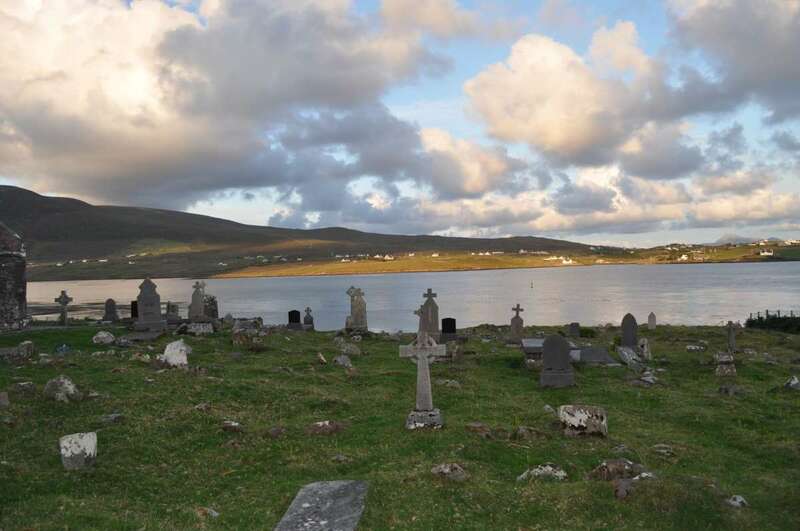 Our local experts will tell lively accounts of Irish history and the great famine, lead a tour through historic abandoned villages, and take us on a sunset drive along the coast to end our magical island experience on Achill. We’ll leave all the tourists behind on this off-the-beaten-path getaway to a truly unique place and learn what it’s like to visit Ireland as a traveler. 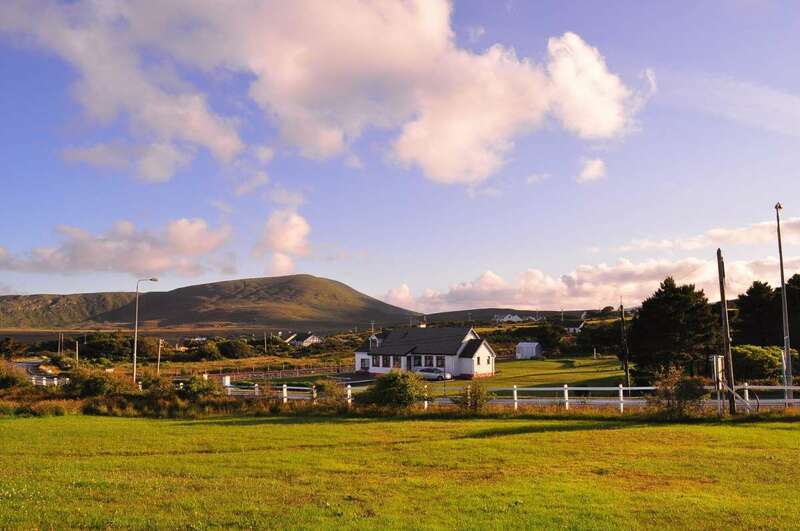 We’ll bid farewell to our friends on Achill and head to the adorable, picturesque village of Cong. Here we will learn the ancient sport of falconry around the grounds of a beautiful castle. 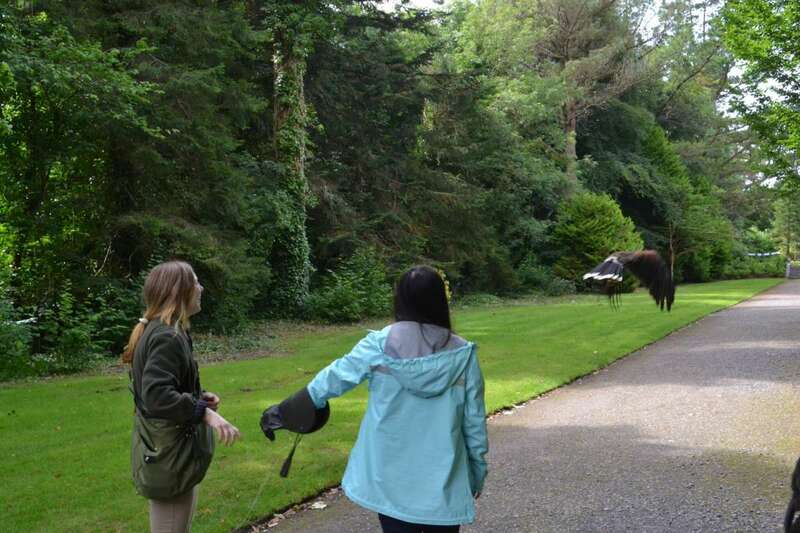 With help from our expert instructors, we will watch in amazement as the birds fly from our very hands! Launch them into flight, watch them soar into the distance, landing on the trees, and marvel as they swoop back to your glove on command… a rare opportunity and one not likely repeated in a lifetime. Next, we will continue on to our final destination of Galway. We will wander the charming streets of this coastal town and enjoy the iconic pastel buildings along the buzzing harbor. 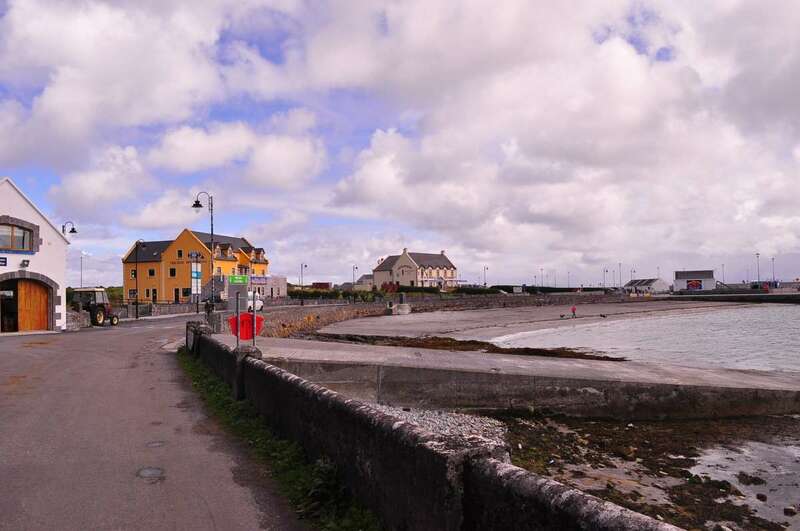 We’ll spend a day out on the Aran Islands, home to the warmest and softest genuine wool sweaters, which have been hand-knit there since the 1800s! 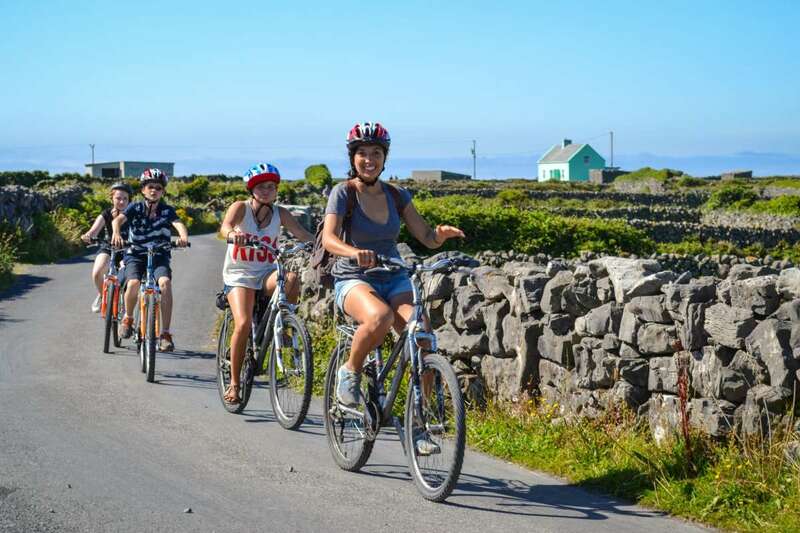 Hop on a bike and cruise around the island of Inishmore to discover this ancient fortress town. We’ll save the best for last and round out our time in Ireland with a visit to the iconic Cliffs of Moher, peering over the edge of the Atlantic at this mesmerizing view. We will finish this unique adventure with a decadent feast at a medieval banquet dinner at a castle on our final night. Join us for an unforgettable adventure of emerald green landscapes, bright blue seas, and medieval treasures! This program is exclusively for students who are currently in 7th or 8th grade and approximately 12 to 14 years old. Students living outside of the USA are welcome to join! In Dublin, we stay in a family-run hotel located right in the city center. 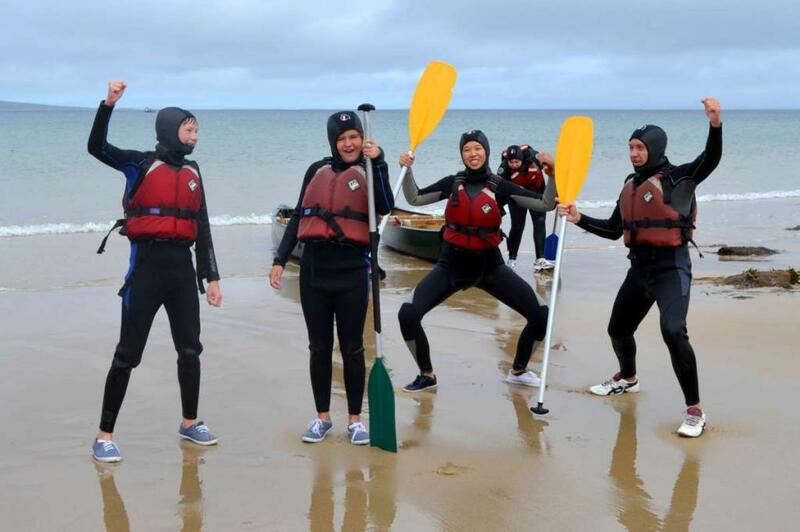 On Achill Island, we stay at an adventure center that caters specifically to student groups and has a fun summer camp vibe. Our expert guides are on site 24/7 and the center provides us with home-cooked meals every day. In Galway, we stay within walking distance of all the sights and the best shopping. 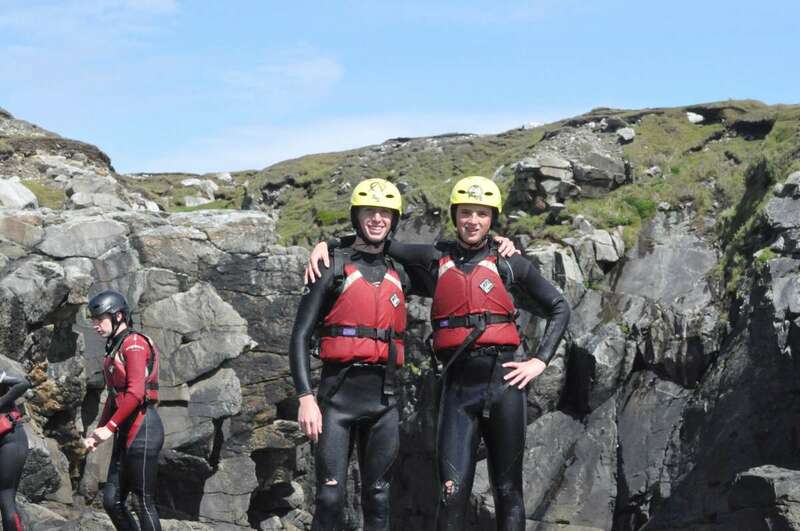 Students love their time at the adventure center in Achill. 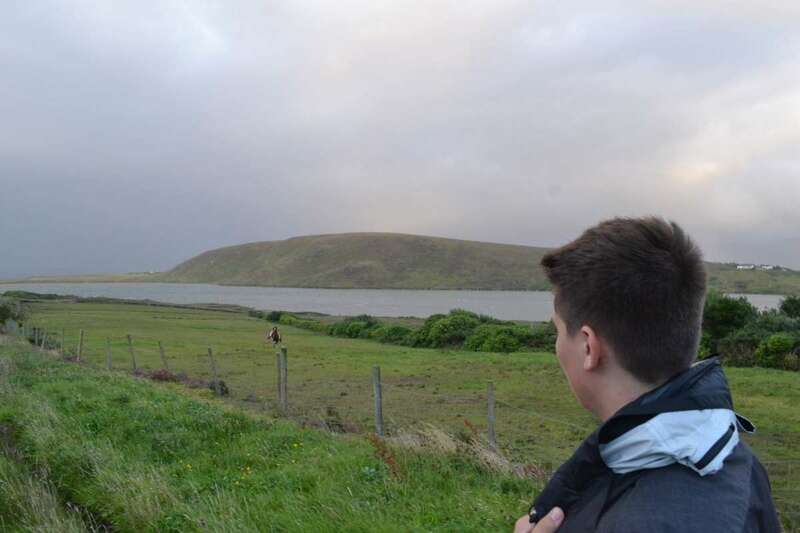 Achill is off the tourist track, and has a very small-town local Irish vibe that students adore! The place we stay at is like being at summer camp and creates a great group atmosphere while we enjoy all of the fun activities the center has to offer. 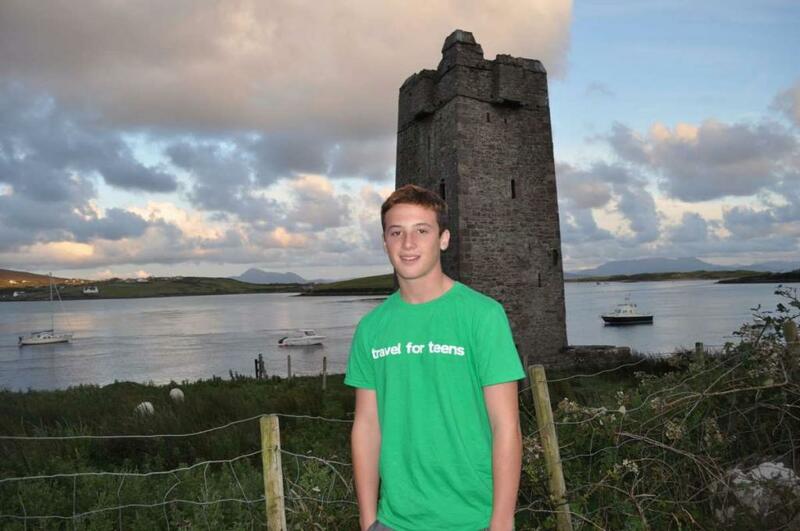 Practically everything about this program is unique, as Travel For Teens offers an unparalleled experience in Ireland. 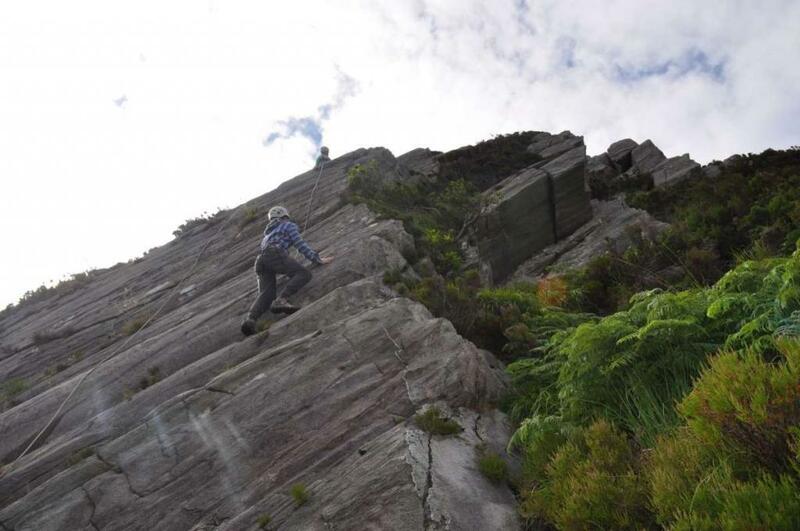 From a stay on the charming Achill Island with expert local adventure guides, flying falcons in Cong, and biking around the Aran Islands, this program offers insider access to some of the most untouched destinations in the country. 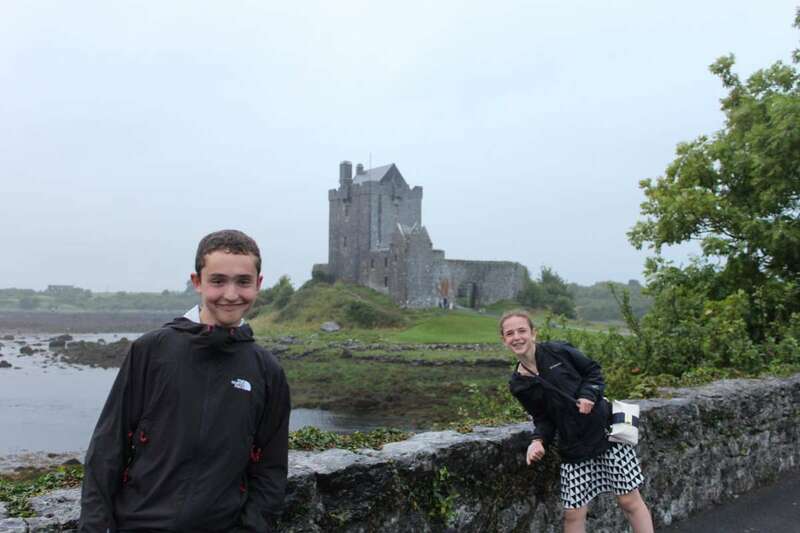 This program is perfect for the student who wants to take the path less traveled and explore the hidden gems of Ireland. In Ireland, we will indulge in the most delicious fish & chips you will ever eat! We will also eat at traditional Irish pubs and on Achill, we will enjoy delicious home-cooked meals everyday from our accommodation.